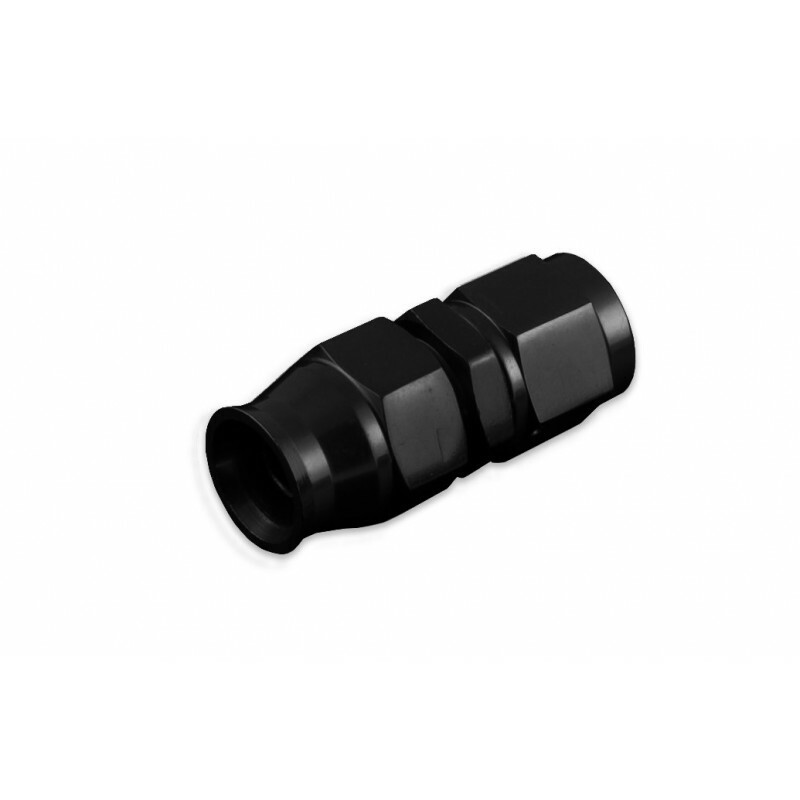 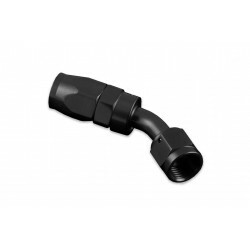 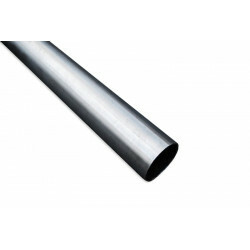 Aluminum hose end for PTFE hoses. 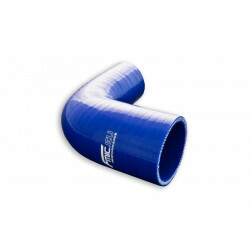 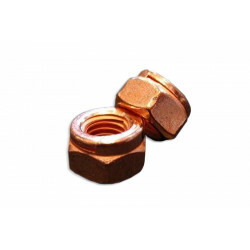 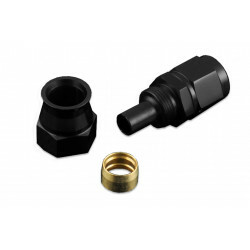 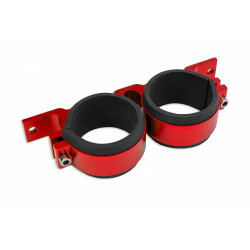 Perfect for fuel, oil and cooling systems. 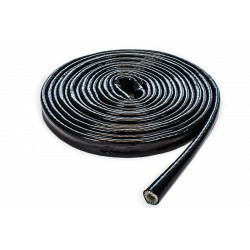 There is no need to crimp the cord, just tighten the tip on the hose.